This article looks at some of the ways warehouse and DC operations are evolving, and how to ensure that all your systems are in sync to make the most of new strategies and technologies. Automation is everywhere, and everything is moving lightening speed. 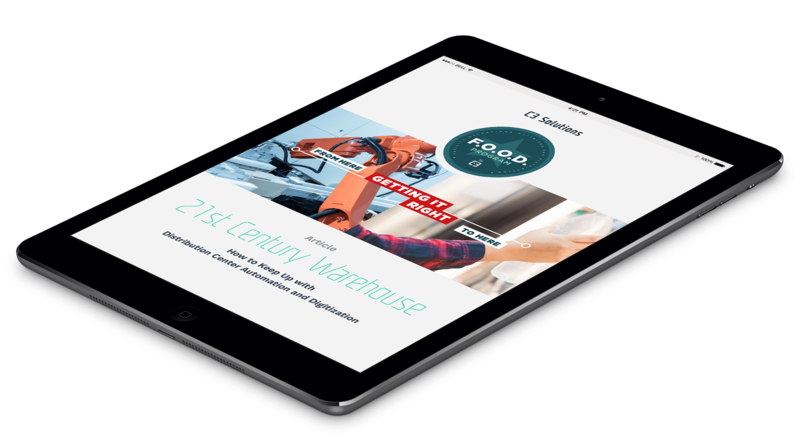 Get it right and you win omnichannel e-commerce. Make a mistake and it's a potential nightmare.